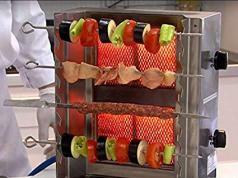 Here is a multi-tier electric food dehydrator that lets you preserve a wide variety of foods. It comes with 5 removable stackable dryer trays. 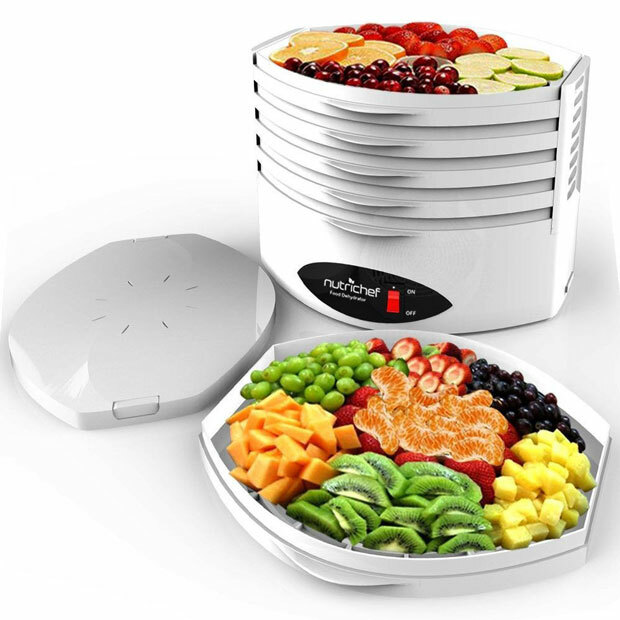 The NutriChef Electric Food Dehydrator can be used to make beef jerky, dried fruits, and everything in between. 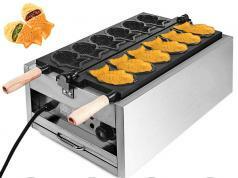 This kitchen appliance has flip-able food trays. It has a stain resistant design. 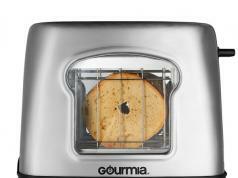 reaches max temperature of 185F.